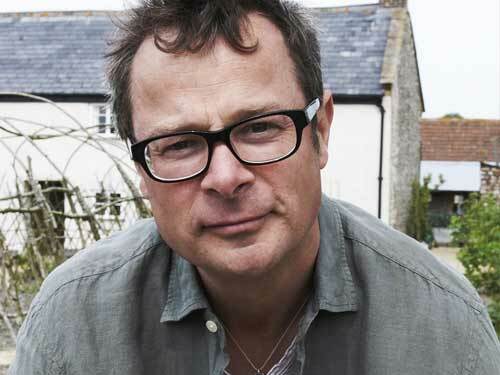 Hugh Fearnley-Whittingstall is a chef, campaigner and television personality best known for the Channel 4 series River Cottage. He champions the use of home-grown and locally sourced ingredients in his recipes and has most recently been campaigning against the waste produced by large retailers and food producers. 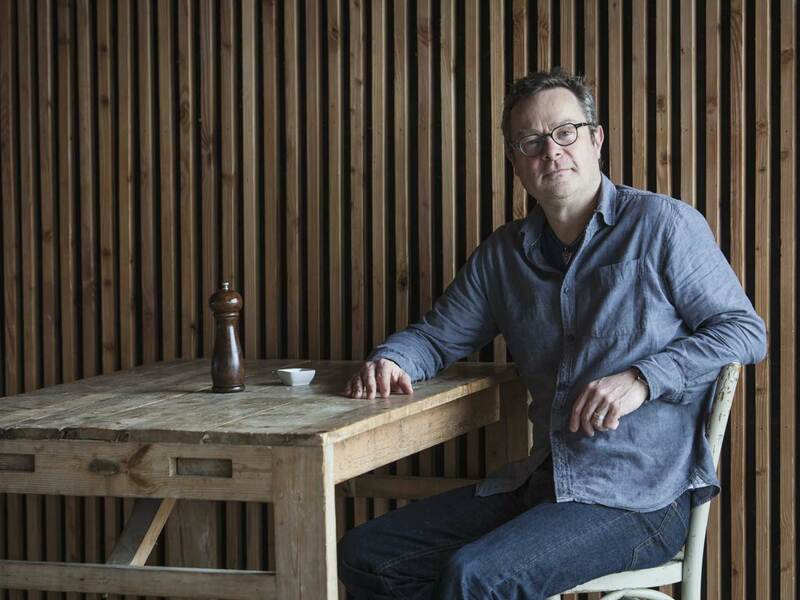 Hugh Fearnley-Whittingstall's top tips for cutting down on food waste. 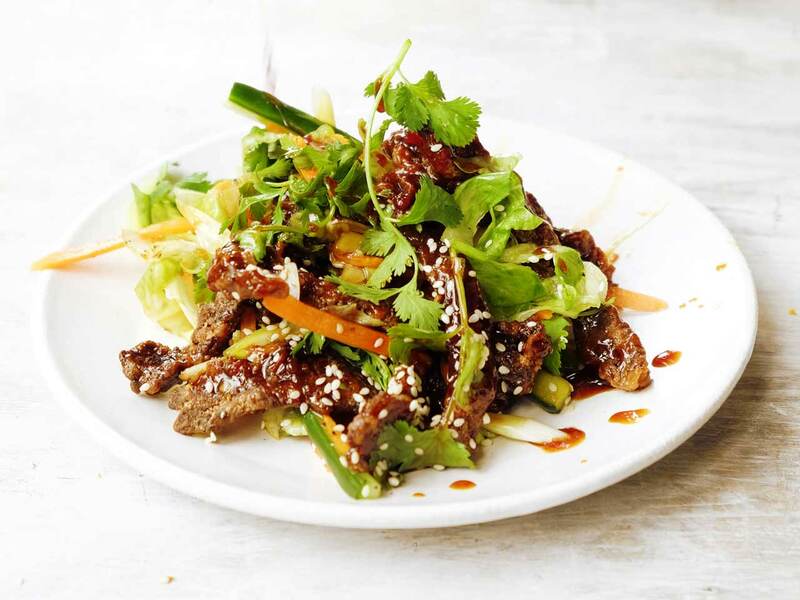 This beef salad recipe is perfect for using up leftover roast beef. 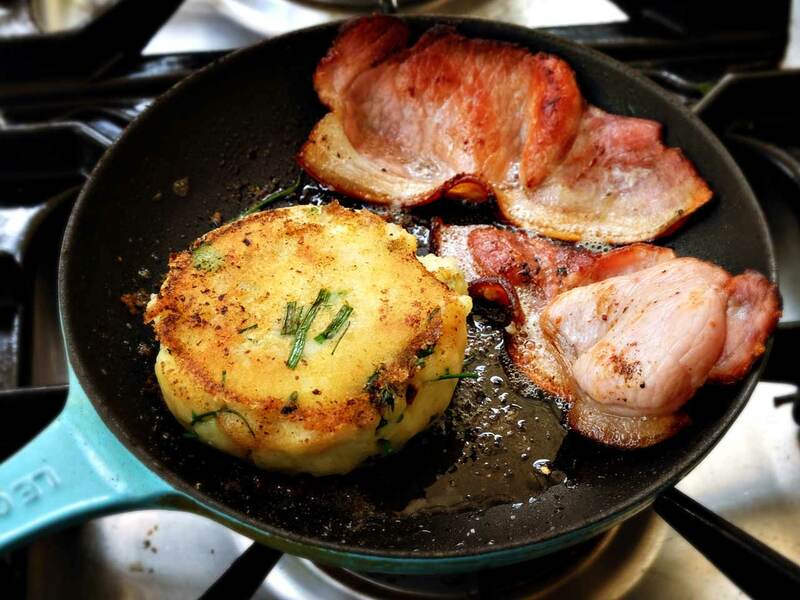 Hugh Fearnley-Whittingstall turns leftover mash into fluffy potato cakes. 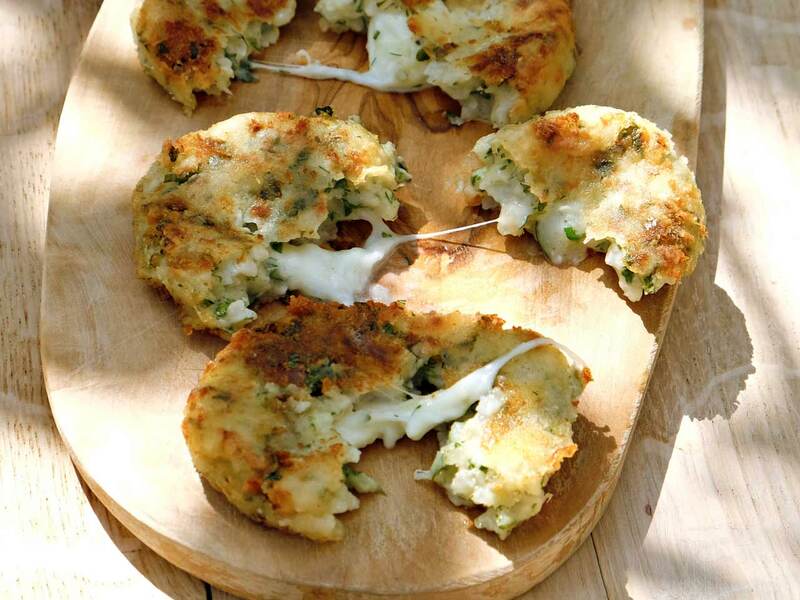 One of the most delicious ways to use up leftover risotto. 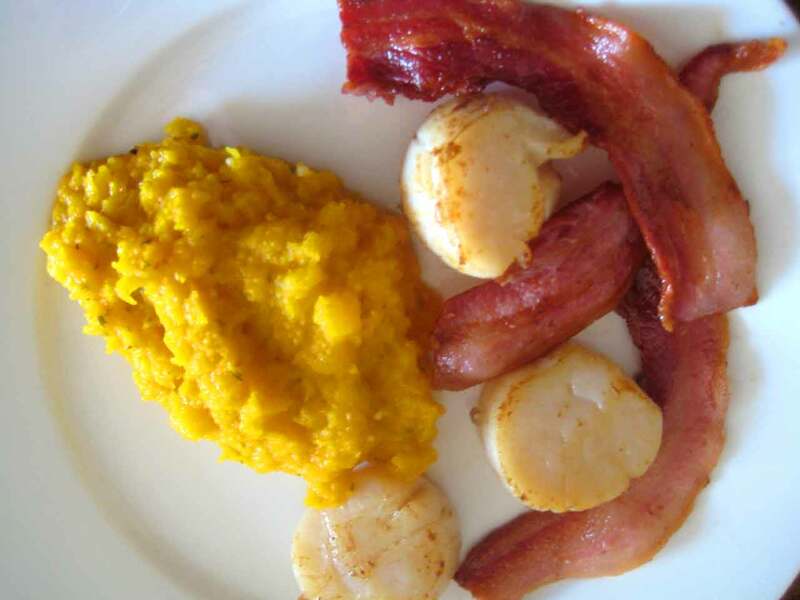 This makes an excellent lunch or light supper. 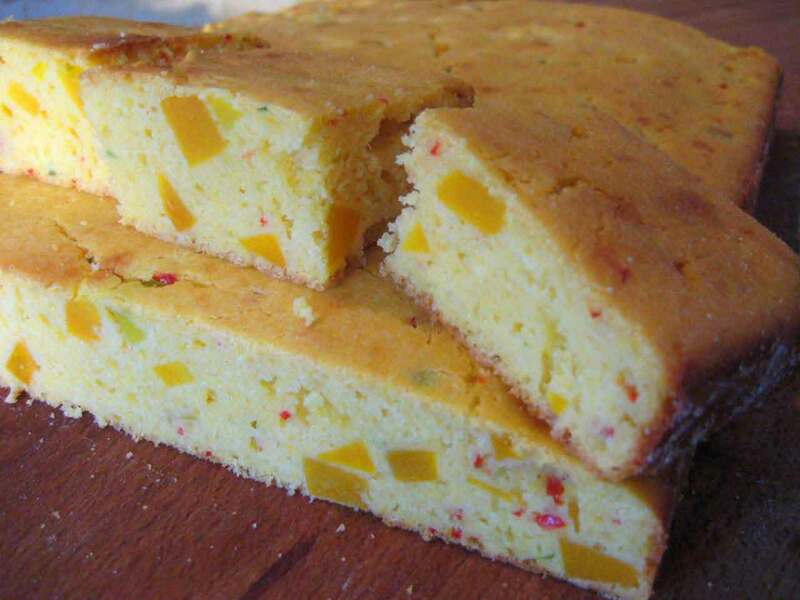 Cornbread is a classic American dish often served with chilli. 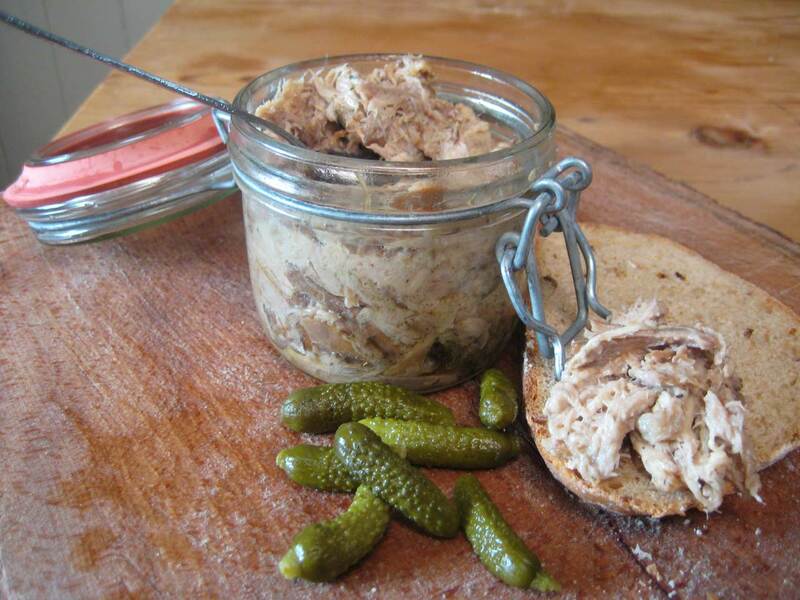 Rillettes is a style of preserved meat similar to pâté. 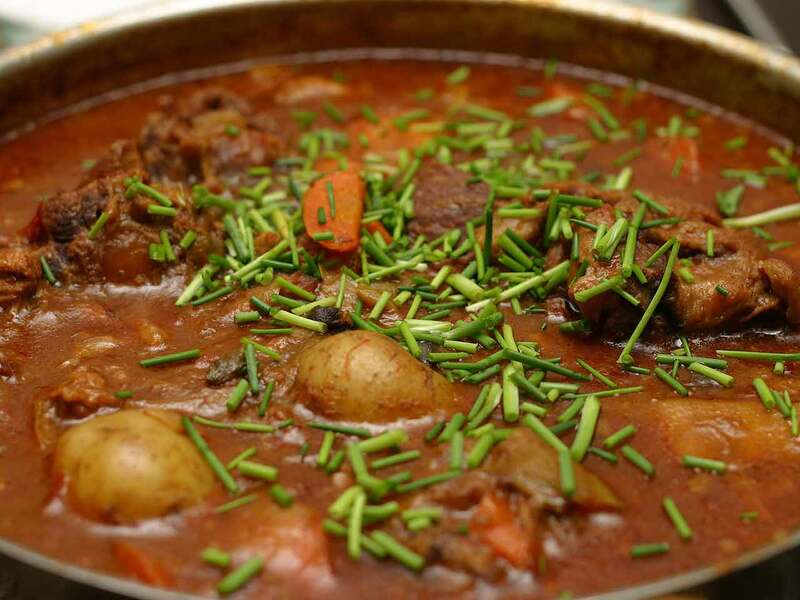 Hugh Fearnley Whittingstall shares his recipe for a hearty French stew. 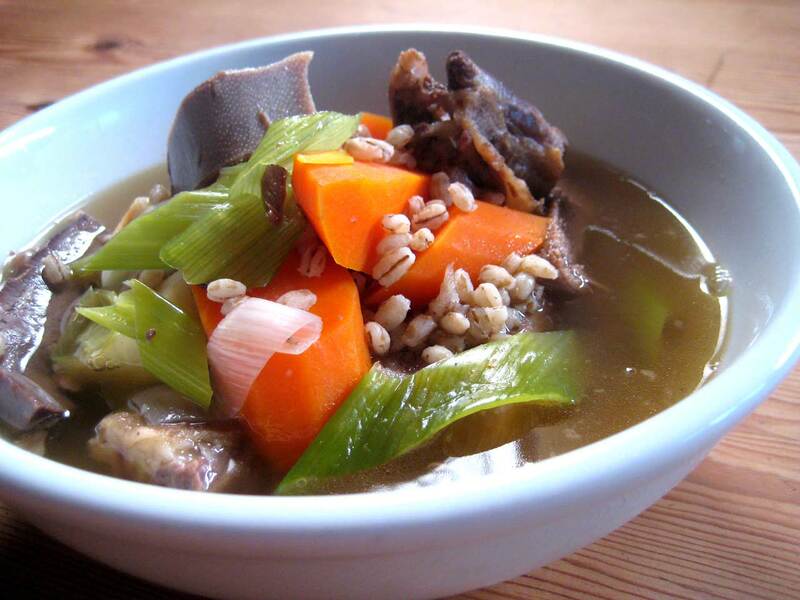 Hugh Fearnley-Whittingstall shares his rich and warming stew recipe.